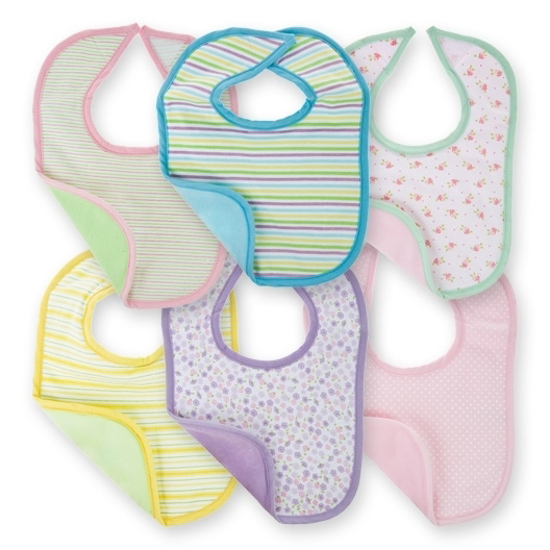 Our 6 piece feeding bibs are great for keeping baby's clothes clean. 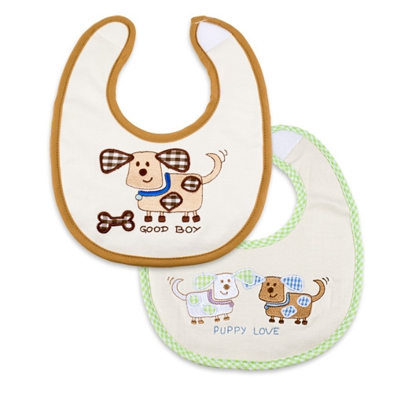 The soft absorbent cotton and cute designs make for a stylish solution for feeding time. While soft, solid colors are on one side, the reverse side has fun prints or patterns. They are machine washable with velcro closure; just another way Nûby™ is thinking of you.